The final entry in our four-part side dish segment, might just be the lowest in calories. I love ethnic dishes, and this curried cous cous has just the right amount of sweet, savory and spicy. You can use leaf or bib lettuce, just make sure its good and fresh! In a medium saucepan, bring the chicken broth to a boil. Add lemon juice, golden raisins, curry powder and grated ginger. Season with salt and pepper to taste. Whisk all ingredients on medium heat until combined. Bring the mixture back up to a boil, stir in couscous, remove from heat, cover and let stand for 5 minutes, until all liquid is absorbed into cous cous. Fluff the cous cous with a fork until separated. Stir in cilantro and mix until all ingredients are combined. 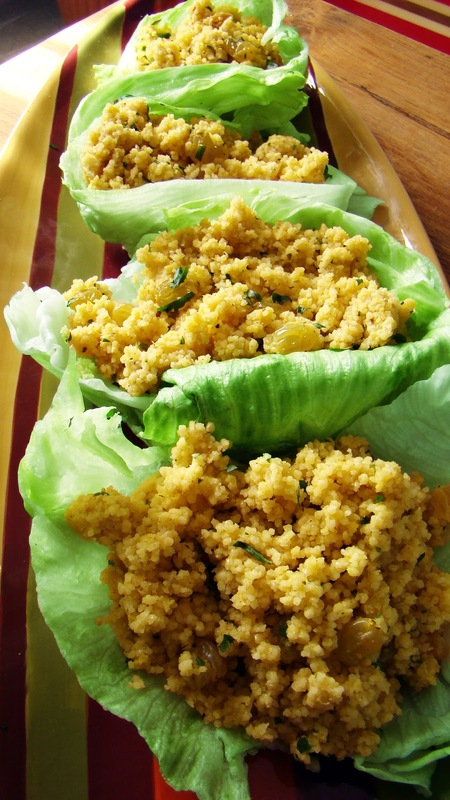 To serve: Place one leaf of lettuce on a dish for each serving of cous cous. Spoon about 1/2 cup of the cous cous into the lettuce leaves and serve. This sounds wonderful, Hoop! 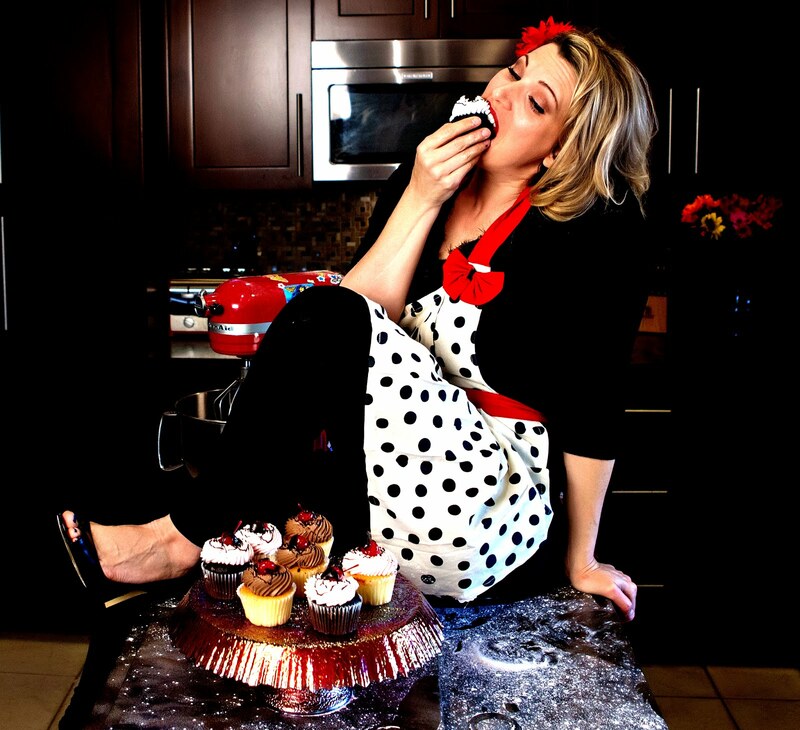 I have all these ingredients and will make this today! Let me know how it goes Donna!